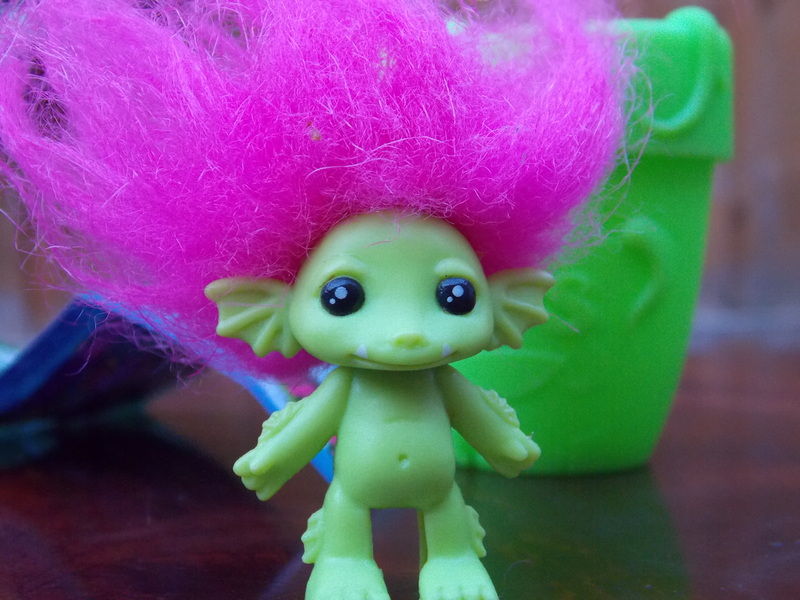 This is me Sarah mum of 3: Meet the Zelfs! 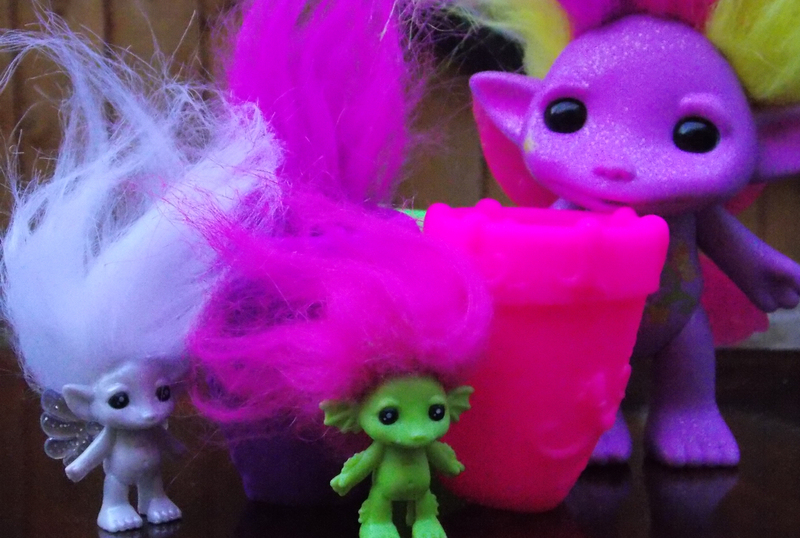 Over the years there has been so many collectible toy ranges, but the icon one of my own childhood was the Trolls, I am sure most people will remember them, the cute long haired plastic bodied creatures in various colours and sizes which everyone just had to collect. 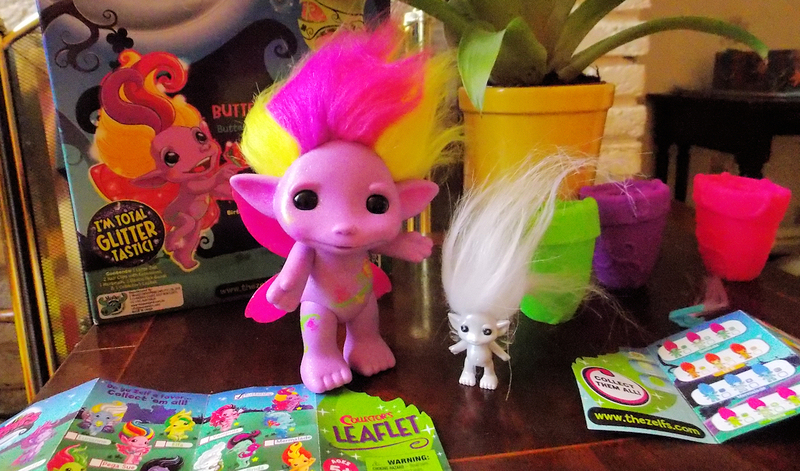 Last summer we saw Shoulder buddies which sported the same long troll like hair, and this summer there is a brand new cute collector series to excite children everywhere - The Zelfs! 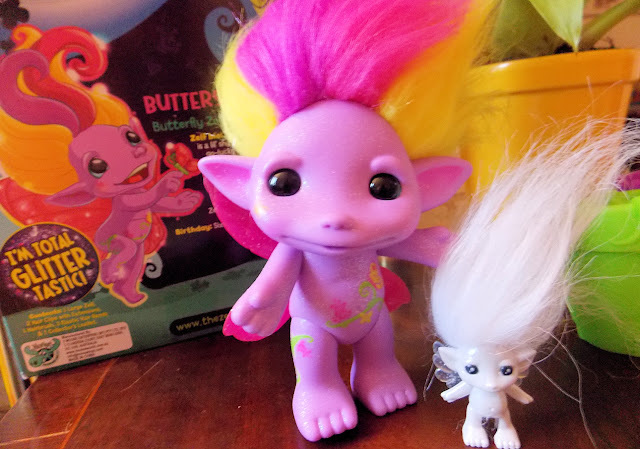 These are very similar to trolls, however they are magical little fairy elves called Zelfs who each have their own distinct look and personality trait to match. Zelfs should be available to buy from all good retailers very soon, we were sent some of the very first ones to take a look at. 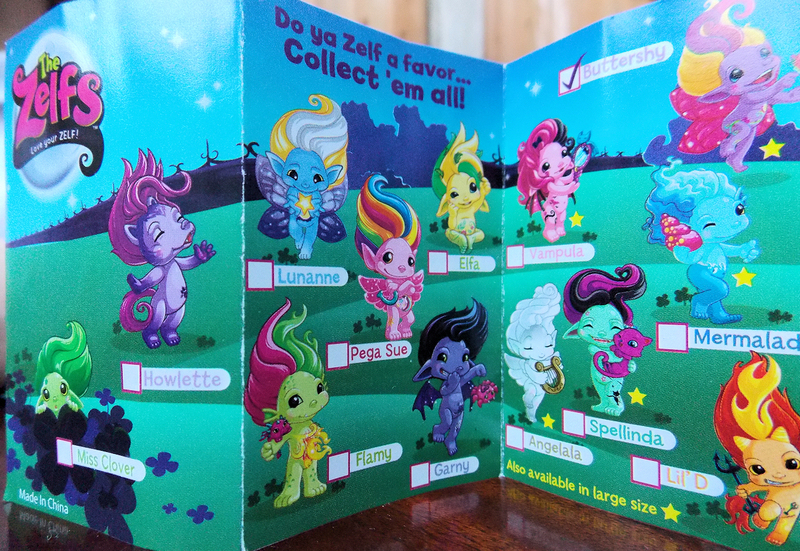 There are several varieties of Zelfs to collect ranging in price and size. 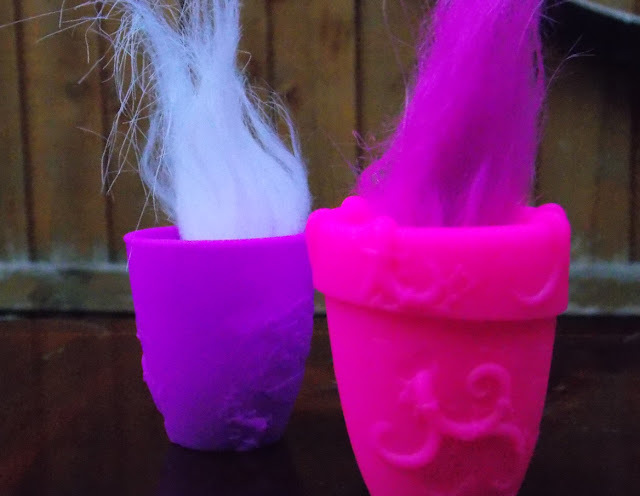 The biggest in the range are priced at £9.99 and are sure to make great birthday gifts or centre pieces amungst Zelf Collections, the large Zelfs have two toned hair and pretty detailing to their bodies, which match the Zelf personality. They are jointed too so can be positioned into a sitting or standing position, and come with hair accessories and a brush. There are 6 large Zelfs to collect which are all unique in their appearance from blue Mermalade whose Zelf trait is to explore and look for adventure, to Vampula who is a cute little vampire whos trait is beauty. These Figures are really lovely quality and their hair is easily styled by twisting and turning or brushing to one side and they really do have instant appeal. They are extremely cute! Then there is the smallest Zelfs, which are perfect pocket toys at pocket money prices just £1.99 each these adorable cute little figures each come in their own flower pot house, the flower pots have a hole in the top so the brightly coloured hair can poke out the top making them look like funky flowers when they are hiding away inside. 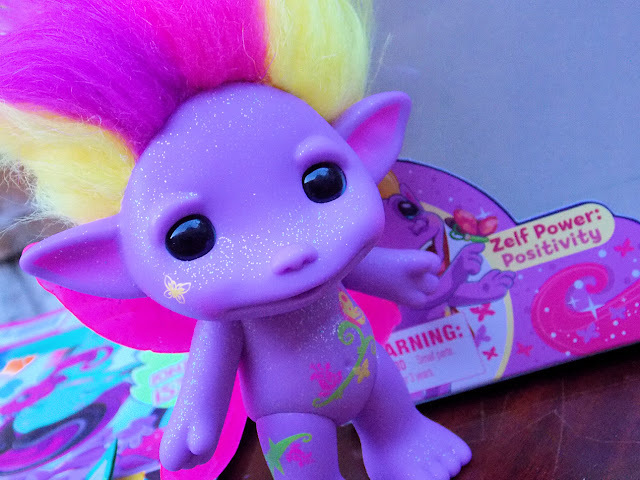 There are 36 of these small Zelfs to collect, they are not quite as detailed as the larger Zelf in terms of the patterns are not present, and their hair is only one colour instead of the two toned colours of the larger Zelfs. 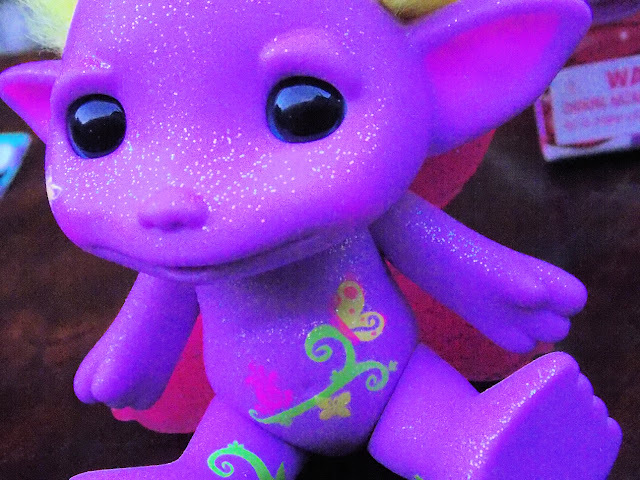 Again the 12 characters are portrayed with each character in the little Zelfs series coming in three colour finishes Glitter, Pearl and Standard which is sure to give a great display and keep them interesting. The large Zelfs are about 4 inches tall and the small Zelfs just an inch, they also have curved holes between their legs to make them universal as pencil toppers so the Lil Zelfs can go everywhere with you. 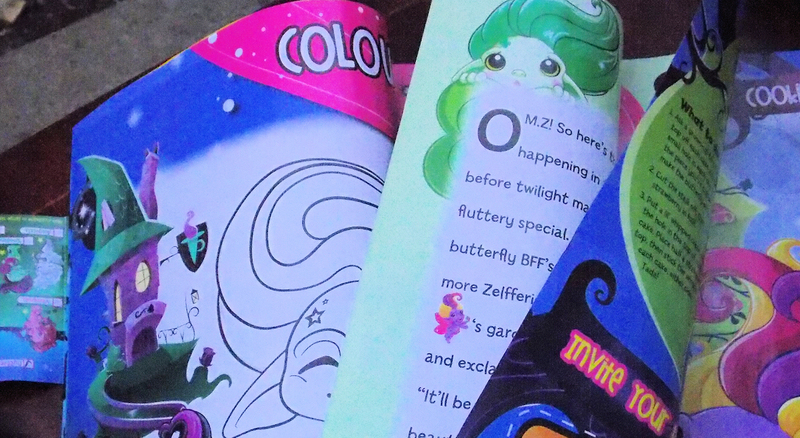 I am sure Zelfs are going to be a big hit amongst all girls this year, and to run along side this collection there is a one off Magazine which will be available in all good stores within the next two weeks, we were sent a pre release copy to have a look at. It is a lovely Magazine with lots of activities, colouring in pages, stories, posters and information and kept Chloe happily entertained for ages, Zelfs are suggested for ages 5 and above.This magazine is priced at £3.99 and it will also come with a free Zelf and some extra gifts to really give girls a good insight into this new toy range and start your collection, a perfect something for long car journeys this summer or just for entertaining the children whilst on holiday. We really do love these Zelfs and cant wait to see them in shops. 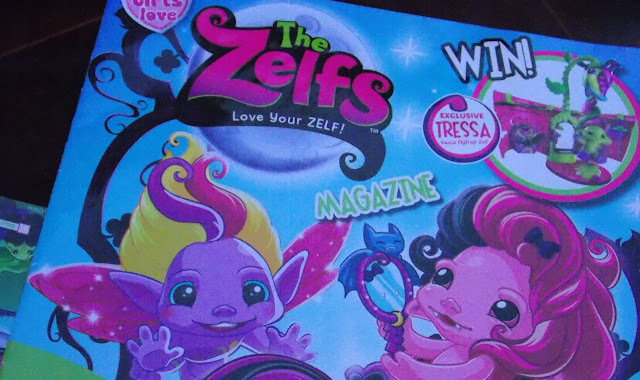 Hi Sarah our girls LOVE Zelfs and would spend countless hours browsing that kind of a magazine... I know it's pretty Old, but would you happen to know where could I find one even in used condition? !